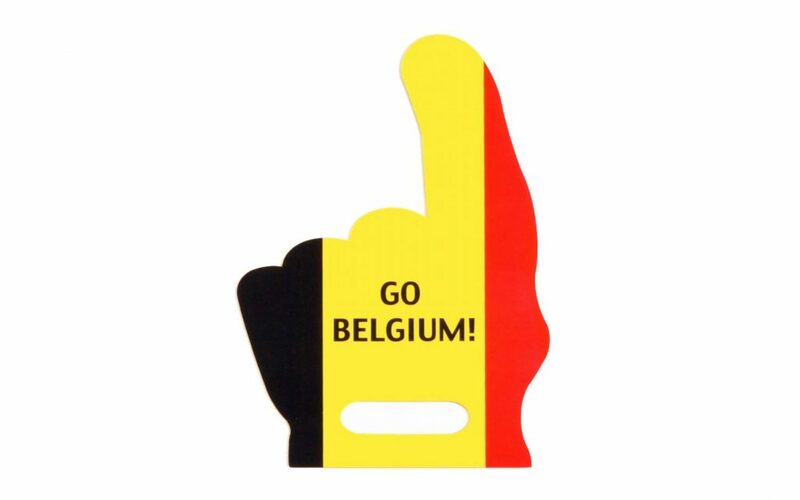 Supporter Hand – Go Belgium! Support your favourite team with this firm EVA-foam Supporter Hand. Easy to hold and wave in the air. Go Belgium!